Commission and Cashback for customers who share the love! If you’re one of La Jewellery’s legions of fans and supporters you can earn 10% on every purchase made by any customer you refer to us. Not only that La Jewellery Club members get an automatic 10% cashback on any of our products you buy yourself. 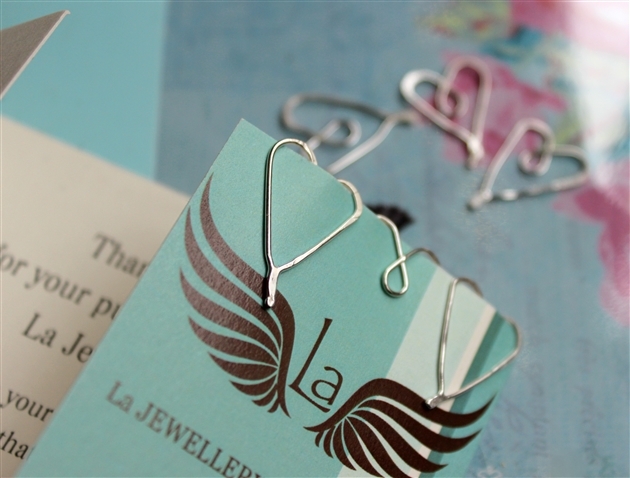 The La Jewellery Club is our affiliate scheme which enables you to earn money on introducing new customers to us. No need to have a website or a blog, you can introduce them through social media or even by email—and it’s very simple and quick to sign up. Just fill in your details and we will normally have you authorised within 24 hours. Then connect using your own personal affiliate link (using our easy-to-follow instructions) and yours and any referred purchases will credit 10% to your affiliate account. At the end of the affiliate accounting period we pay you in cash, vouchers or jewellery. Jewellery Club members also qualify for additional free gifts and each month our top affiliate receives an La Bonus – free additional vouchers over and above their commission to spend in the shop. Sign up now and Join the Club! More questions? See the Affiliate FAQ!